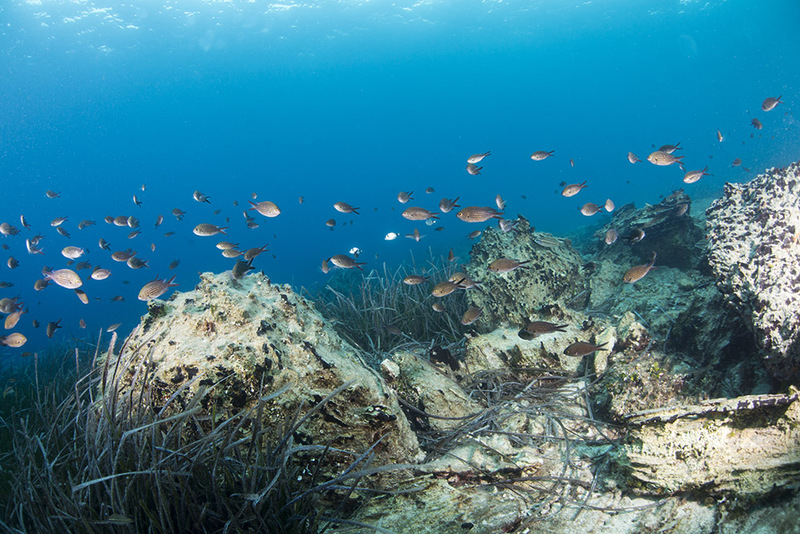 For the first time, a study has quantified just how important seagrass is in supporting global fisheries’ productivity. 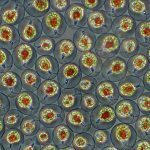 The study, published in Conservation Letters Open Access by researchers led by Dr. Richard Unsworth at Swansea University, Wales, shows that a fifth of the planet’s biggest fisheries, including staples such as Cod, are reliant on healthy sea grass meadows. 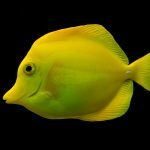 The role of seagrass meadows in providing habitat for juvenile fish, as well as creatures eaten by commercially important species is well-known. 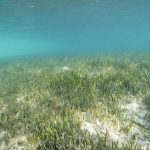 What has been lacking perhaps is research that provides suggestions for policy recognizing the global value of seagrass meadows. 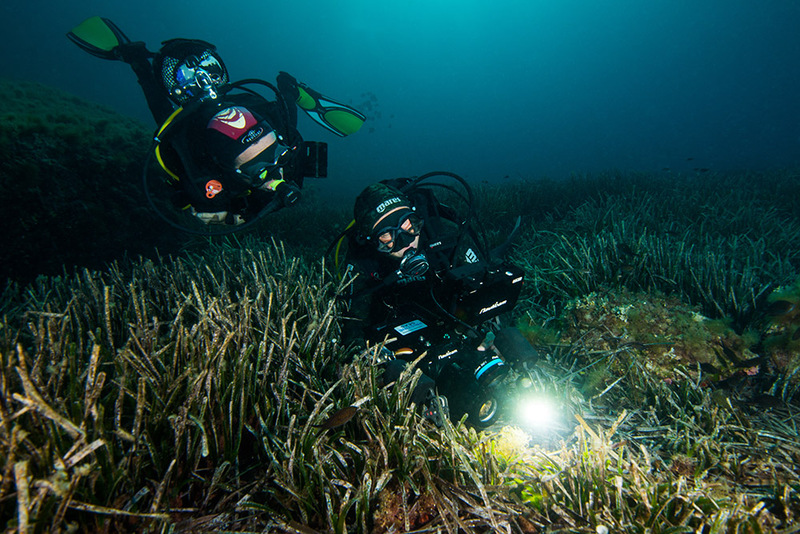 Research partner Doctor Cullen-Unsworth at Cardiff University said in a press release: “The chasm that exists between coastal habitat conservation and fisheries management needs to be filled to maximize the chances of seagrass meadows supporting fisheries, so that they can continue to support human wellbeing”. Recognition of the trophic resources seagrass meadows provide to fisheries often not immediately associated with seagrass meadows. 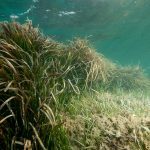 Seagrass meadows need to be recognized for their role in providing food security: ‘In particular there is disparity between the significant economic benefits supplied by the seagrass nurseries and the poor levels of funding and management afforded to prevent seagrass degradation’.